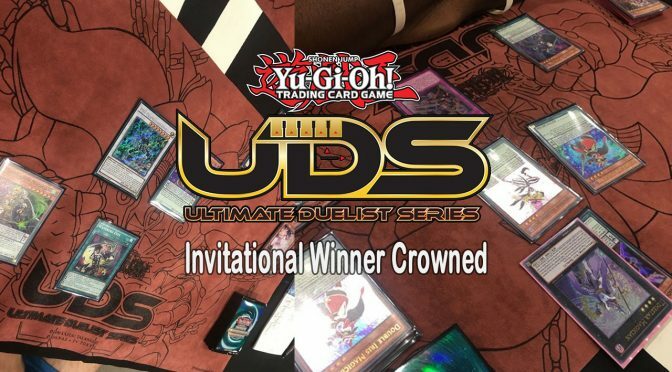 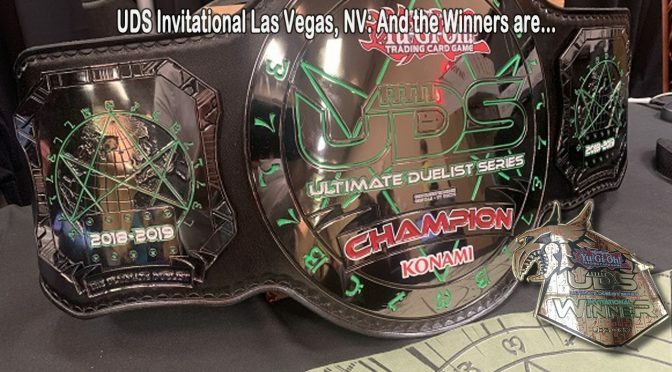 Cameron Neal is the Ultimate Duelist at the UDS Invitational Summer 2018! 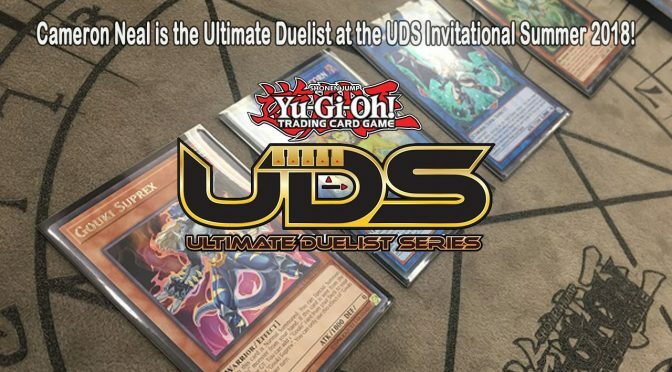 Konamiorganized playTCGUDSUltimate Duelist Series InvitationalYu-Gi-Oh! 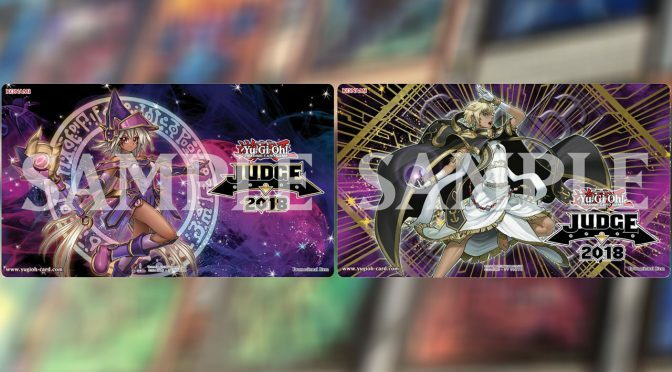 New Judge Mats for 2018 Announced! 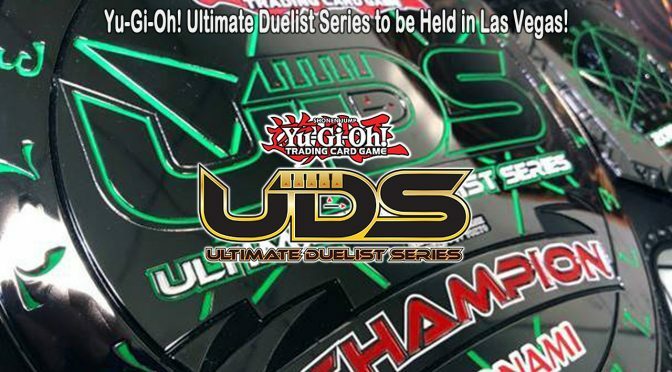 The UDS Champion Has Been Decided! 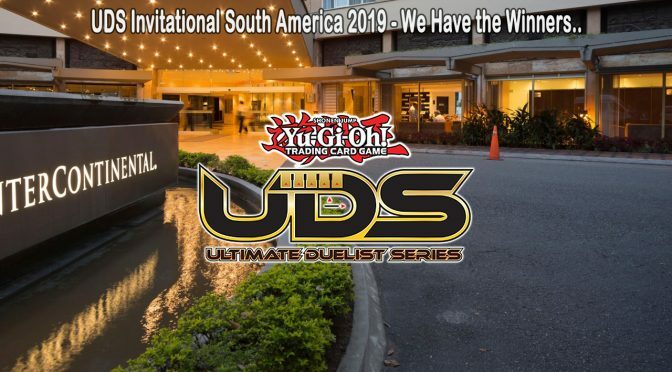 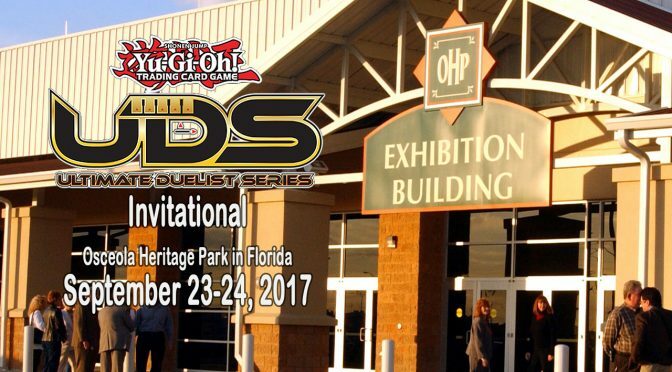 ChampionsKonamiorganized playTCGUDSUltimate Duelist Series InvitationalYu-Gi-Oh! 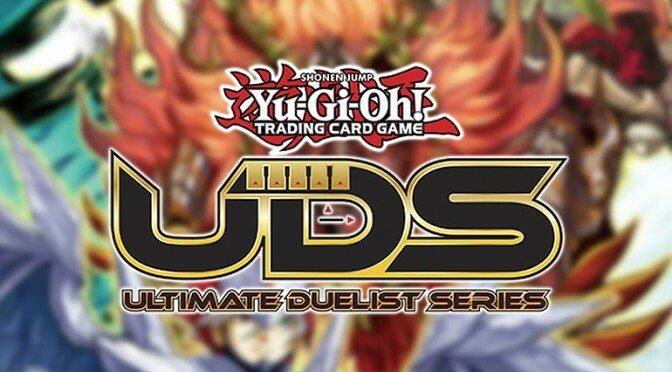 Konamiorganized playpress releaseTCGUDSUltimate Duelist Series InvitationalYu-Gi-Oh! 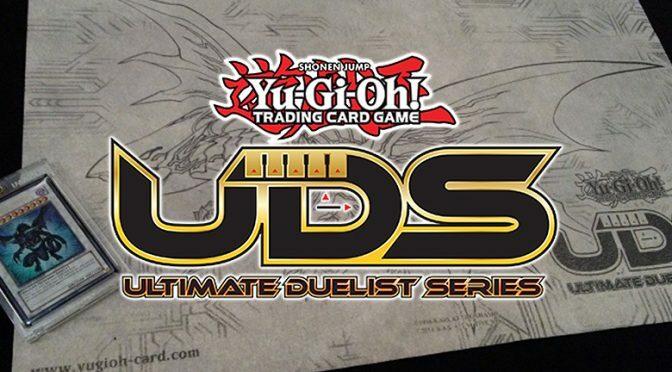 KonamiOfficial Tournament Storesorganized playOTSTCGUDSUltimate Duelist Series InvitationalYu-Gi-Oh!